The Sunshine Coast may be one of the last hidden gems in the Lower Mainland for a winter getaway. Whistler and Squamish are incredible, and the North Shore mountains are stunning – but find a place where there’s hiking, snowshoeing, restaurants, resorts, spas, cafes, marine coastline and skiing that still has an air of the undiscovered – this is BC’s Sunshine Coast. 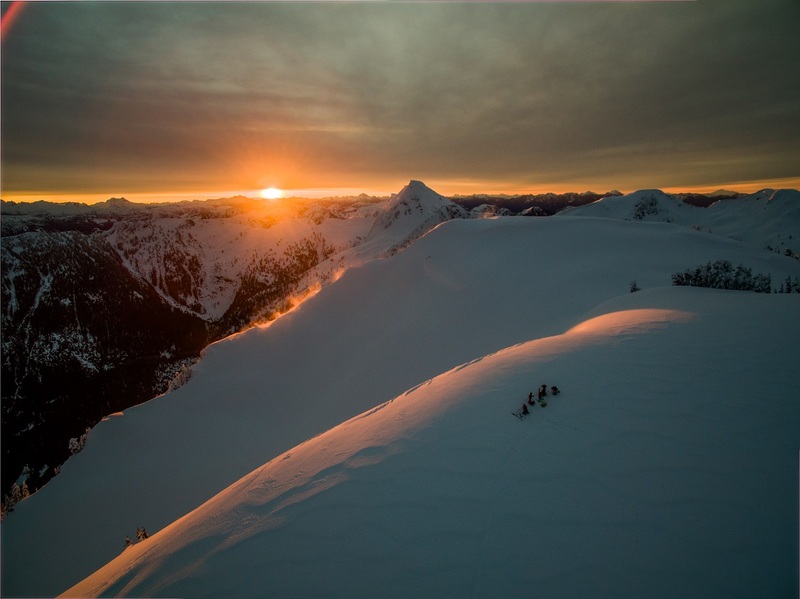 The Sunshine Coast should be on every backcountry explorer’s wish list. Fantastic hiking trails, groomed cross country ski trails, and hut to hut multi-day snowshoe trails make the Coast a winter wonderland. 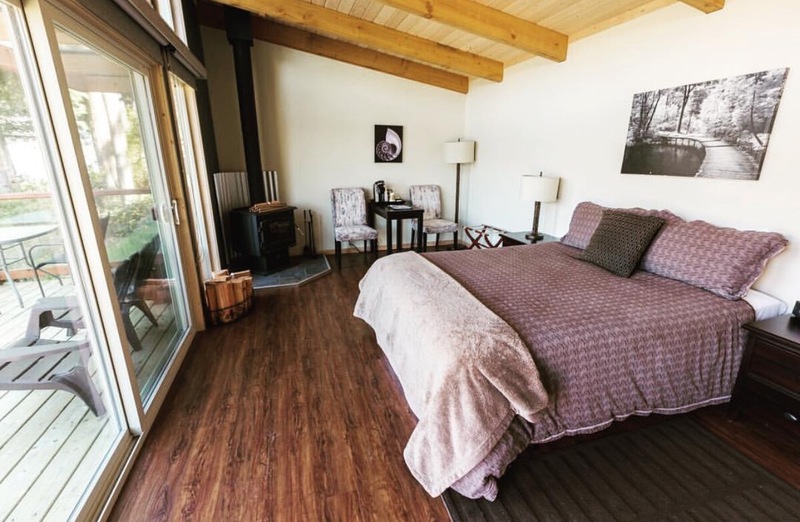 Located on the South Coast, Dakota Ridge is a beautiful spot with 20kms of track-set cross-country skiing, 7kms of snowshoe trails, and plenty of spots for lessons or guided tours. The Sunshine Coast Canada’s longest hut-to-hut hiking trail! Depending on your mood, you can travel this 180km trail as one long excursion or break it up into multiple smaller adventures. Winterized huts for daytime and overnight use are available on a first-come, first-serve basis, and this trail system gives one of the best displays of Powell River’s backcountry. As the its elevation varies, you’ll find snow free and snow-covered areas during the winter season. The best part? There are no fees to explore the trail. This trail is perfect for hiking, snowshoeing, trail running, and winter camping. 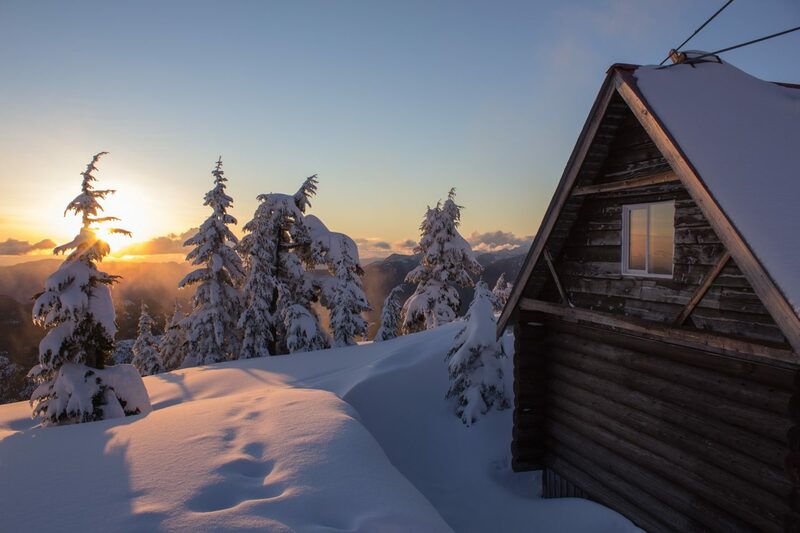 In the mountains above Sechelt and Gibsons lies this backcountry provincial park with 4 volunteer maintained winter huts, plus frozen lakes and mountain peaks higher than that of Vancouver’s North Shore mountains. Visitors do need to be prepared with a 4×4 vehicle, chains, and avalanche gear, but grabbing a few turns on pristine powder is well worth it for the adventuresome type! With over 400 original buildings from the 1910 town plan, Powell River’s Townsite is unique as it was designated as a National Historic District in 1995. Rich in with history, explore the collection of vintage logging equipment and Tla’amin First Nation Art at the Powell River Historical Museum. If getting a bit more up-close and personal is more your style, join a walking tour that takes you on a stroll throughout the area, or grab a self-guided map at the Visitor Centre and explore a piece of Canadian history. The Coast also has its own fantastic craft brewery scene, one of which is Townsite Brewing which set up shop in 2012. With 15 beers on tap, tours, and tastings, it’s a great way to wet your whistle after a day of exploring! You can find more info here on this historic neighborhood. When it comes down to where to stay, the Sunshine Coast has a bevy of choices to satisfy everyone. From the rugged to the pampered, the Sunshine Coast has you covered! Somewhere, once upon a time, someone decried that all small communities must have incredible cafes and bakeries and the world rejoiced! Well, the Sunshine Coast is no different! Hop on a Cafe Crawl and fill up on tasty baked goods and fresh hot coffee all along the Sunshine Coast Highway. 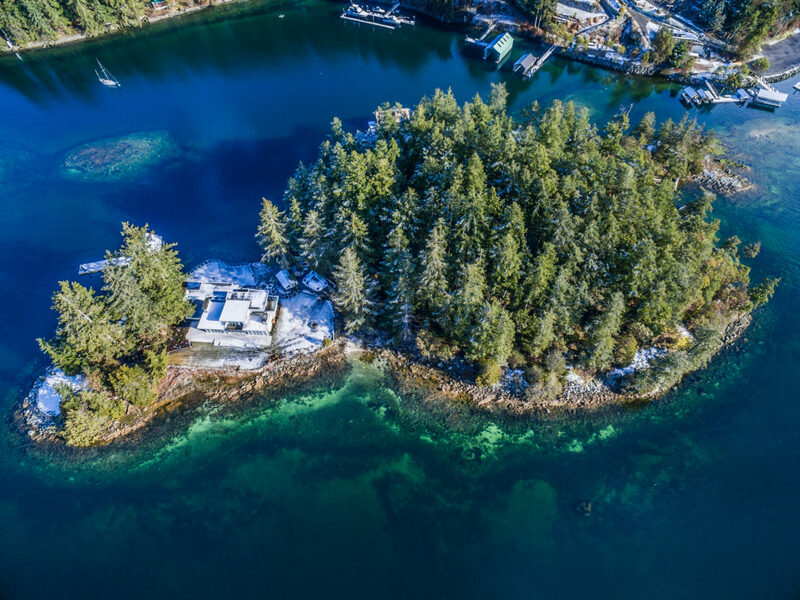 The marine environment of the Sunshine Coast is nothing short of breathtaking- and the winter months bring out the water clarity that comes with colder temperatures! The shorelines, waterfalls, marine wildlife, mountain views and vistas define this region and is why many have chosen to live here. But if you haven’t explored the Coast by boat yet, you must – and there are plenty of opportunities to do so. 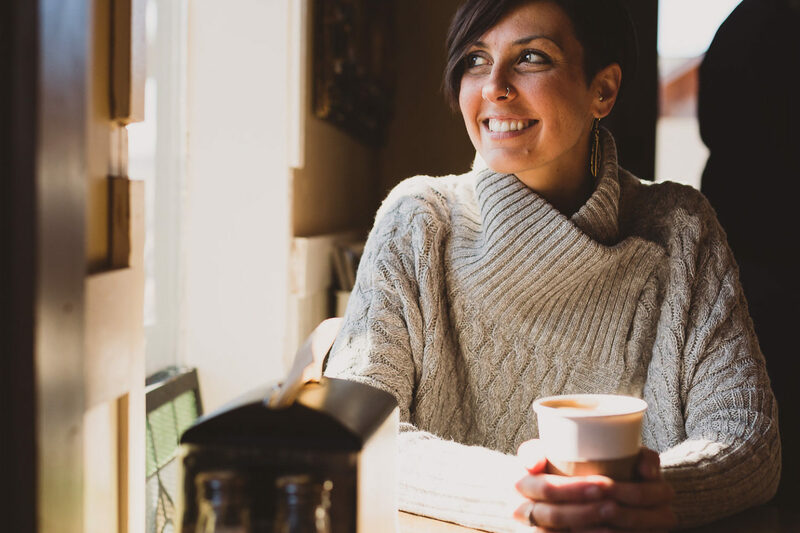 Whether it’s a beautiful romantic getaway or a weekend trip for the family, come discover your own favourite reasons to visit the Sunshine Coast this winter.